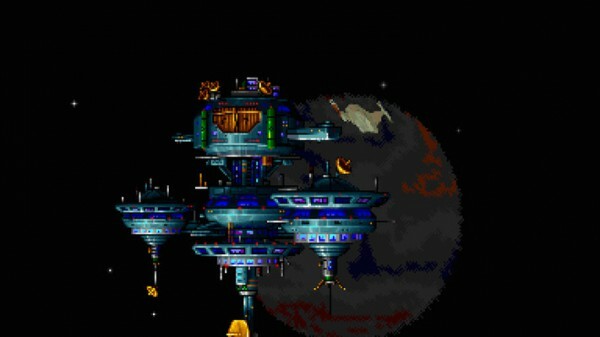 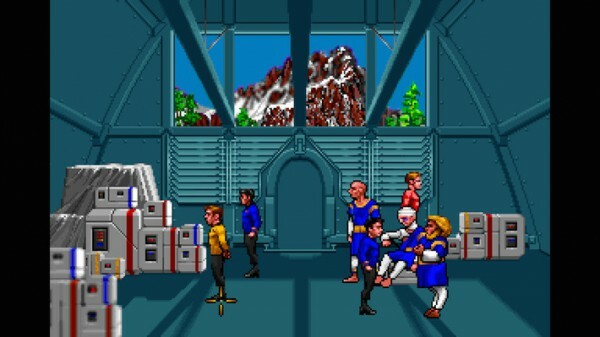 Star Trek games have docked on GOG.com thanks to a deal with Interplay Entertainment and CBS. The DRM-free game are digital premieres and will run you a mere $5.99 each. Star Trek: 25th Anniversary: A point-and-click adventure complete with voice acting, sound effects, and music from the classic TV show. 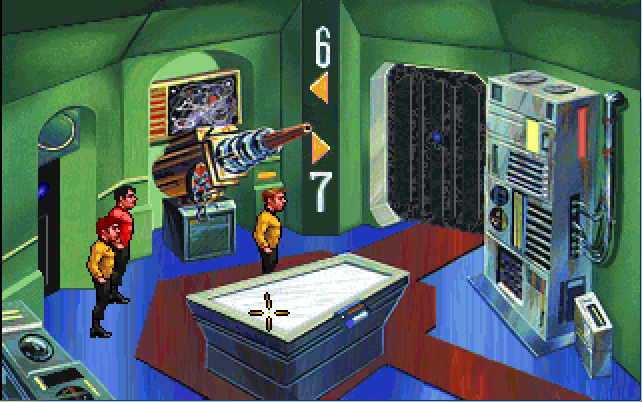 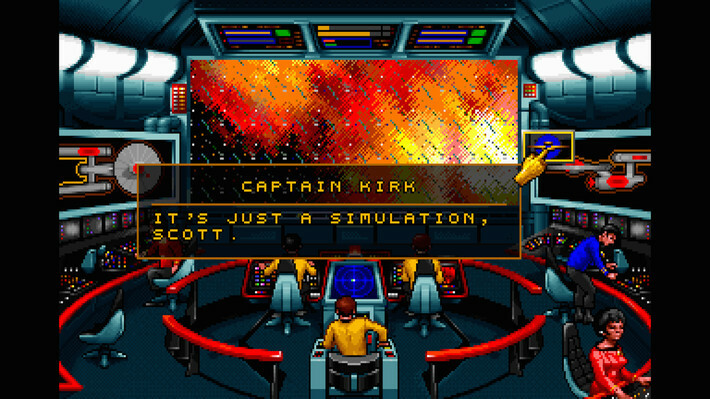 Star Trek: Judgment Rites: An improved point-and-click sequel to the 25th Anniversary game. 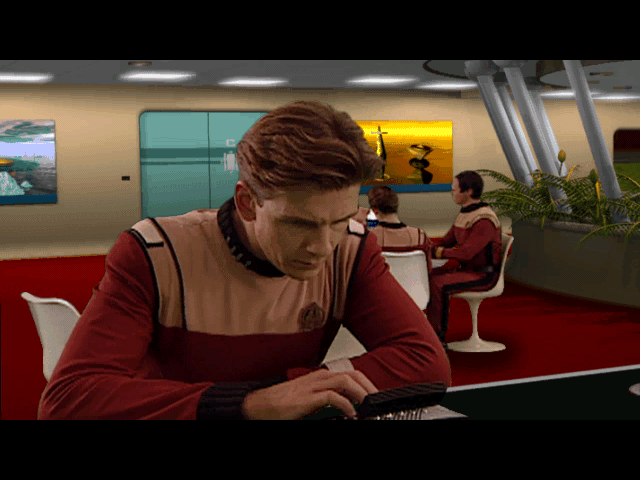 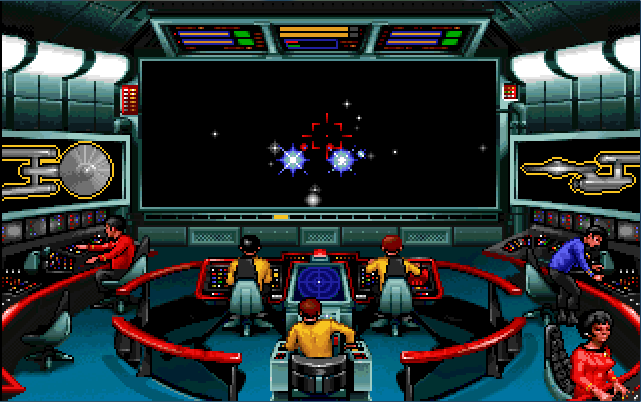 Star Trek: Starfleet Academy: Learn the basics of piloting a starship to become a Captain. 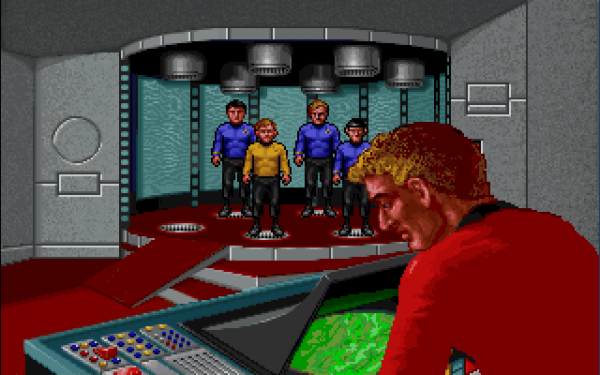 Additional Star Trek games will be added to the service in the near future, including more digital premieres. 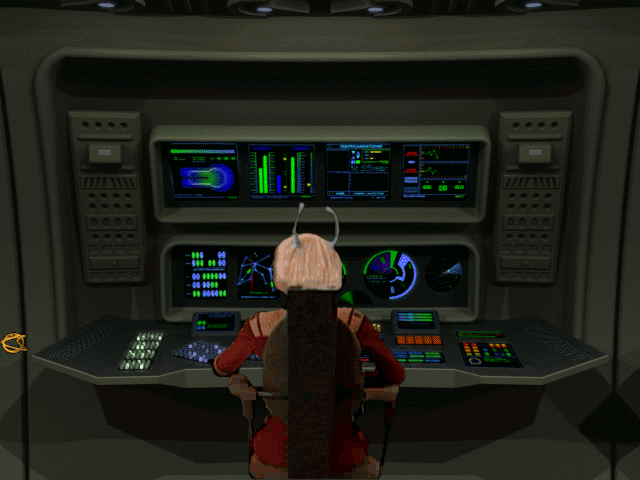 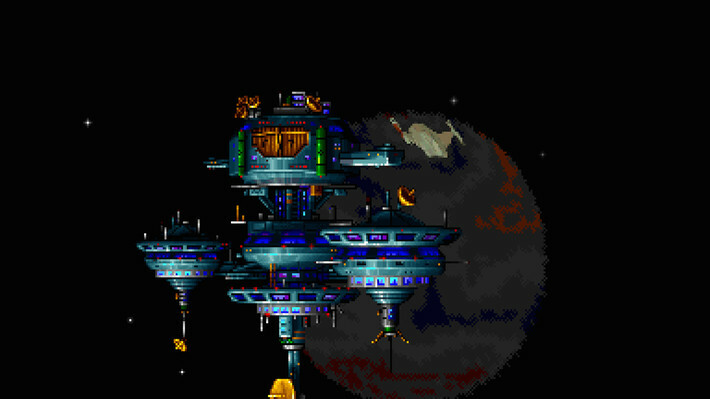 Hit up GOG to have a look at each game.